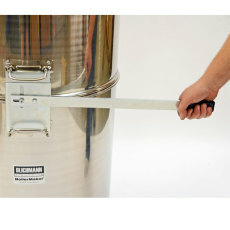 The tool you need to remove the 2 barrel extension for your 55 gallon Blichmann Boilermaker. 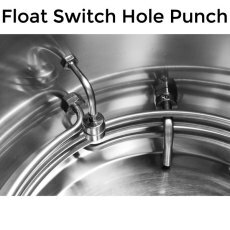 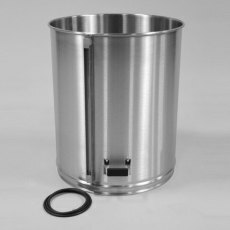 Turn that 55 gallon Boilermaker pot into a 2 barrel capacity brewing vessel! 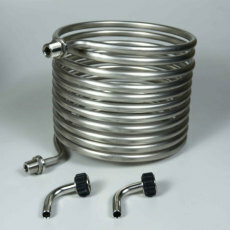 Small HERMS coil can be used on up to 10 gallon kettles.